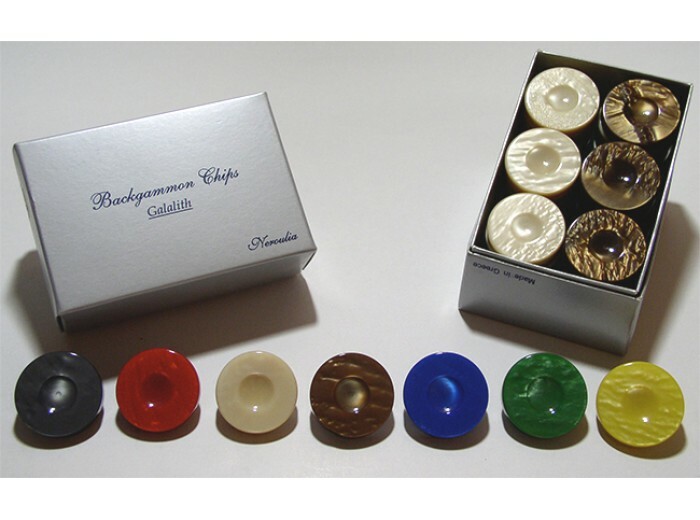 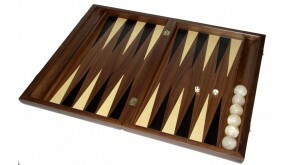 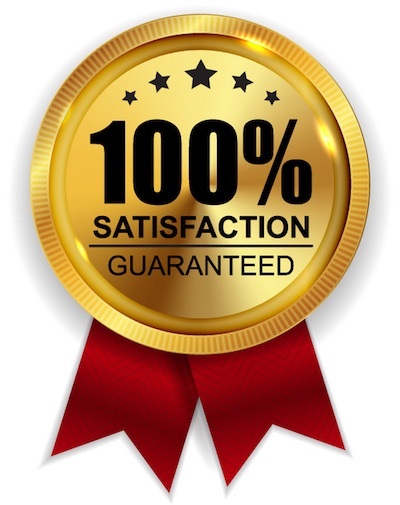 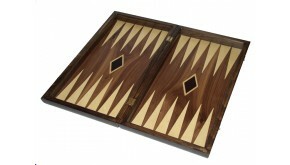 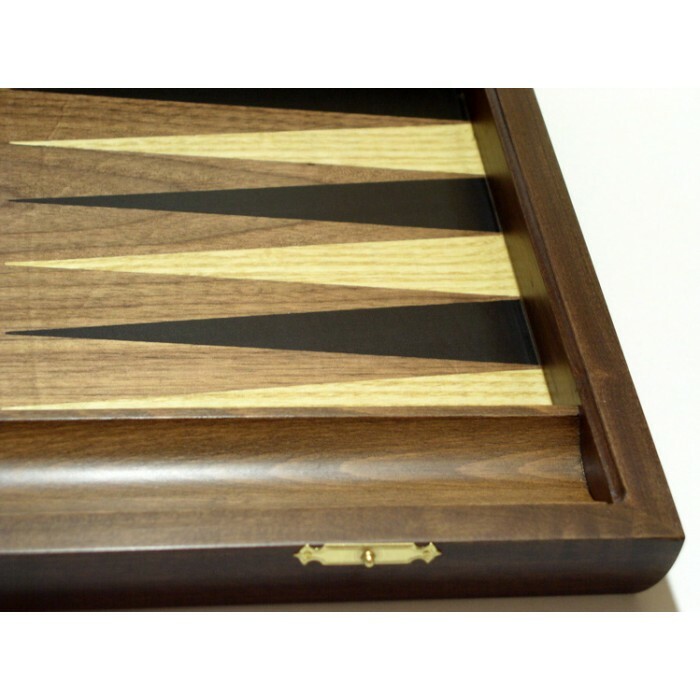 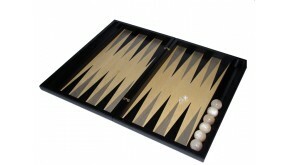 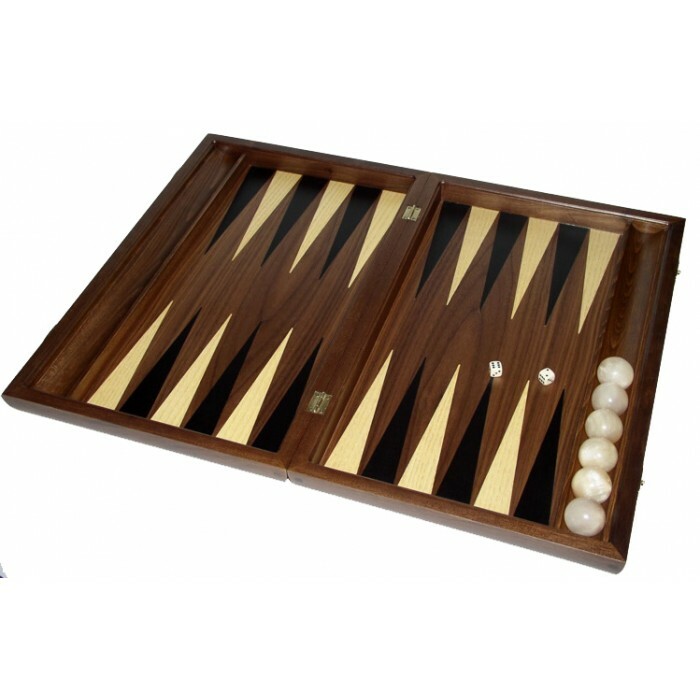 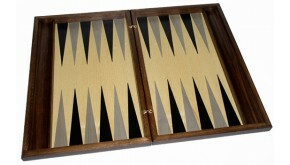 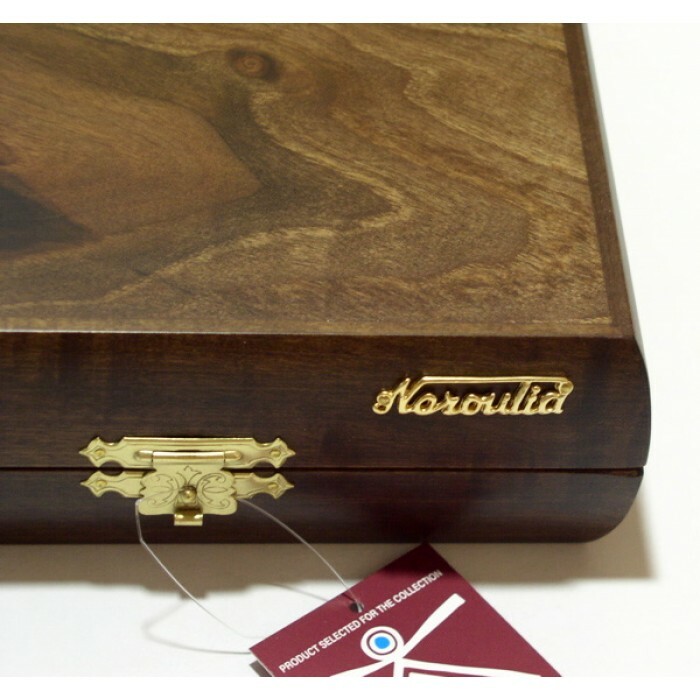 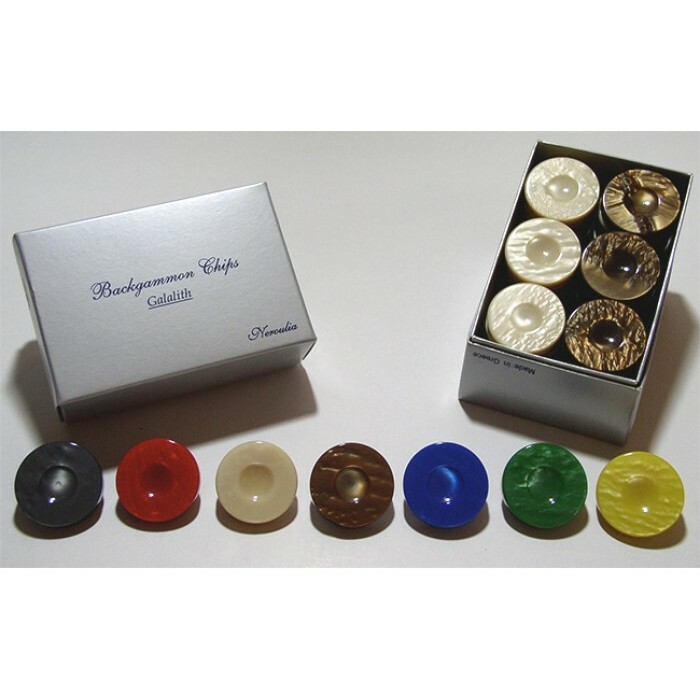 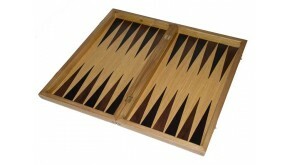 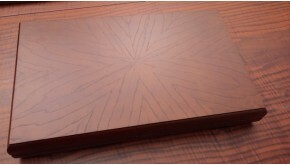 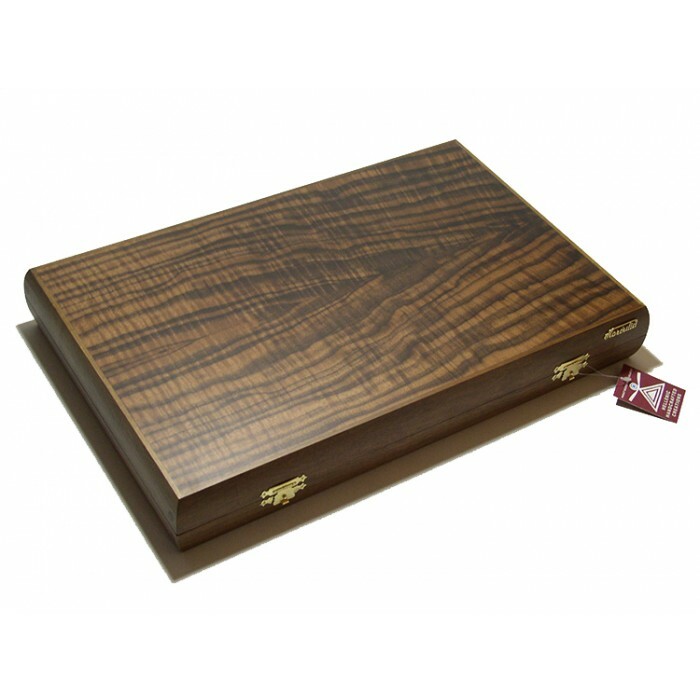 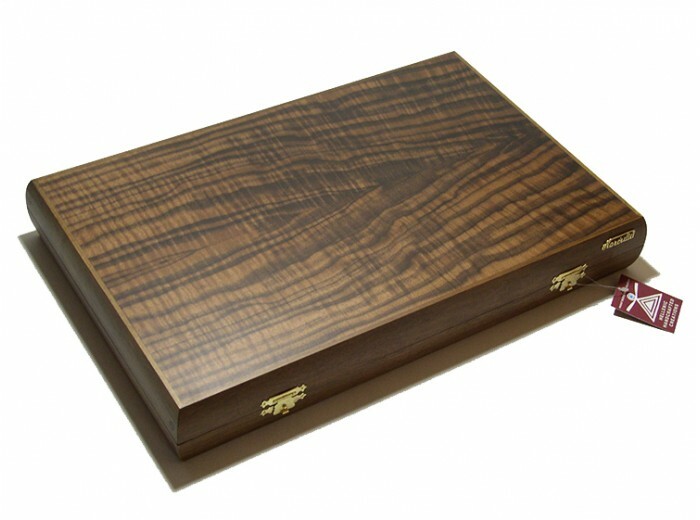 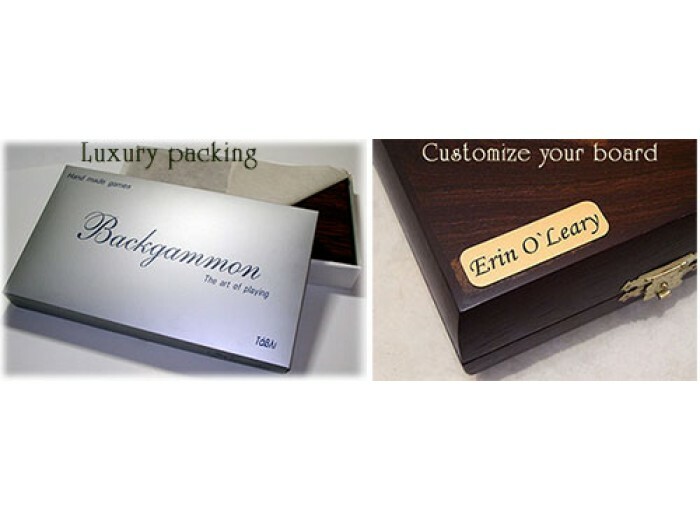 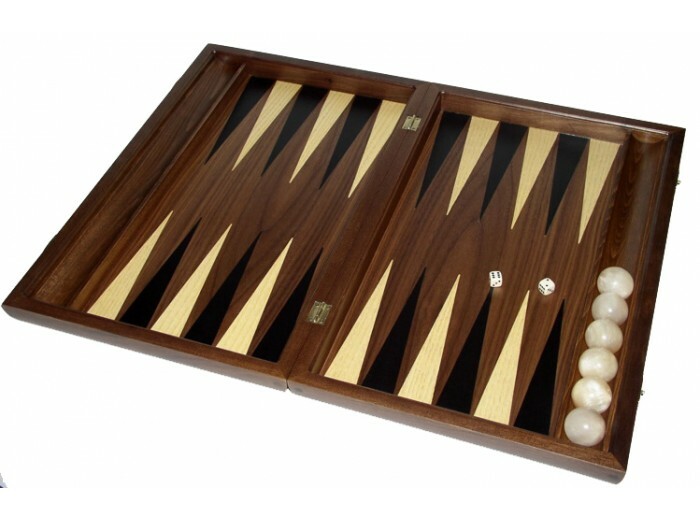 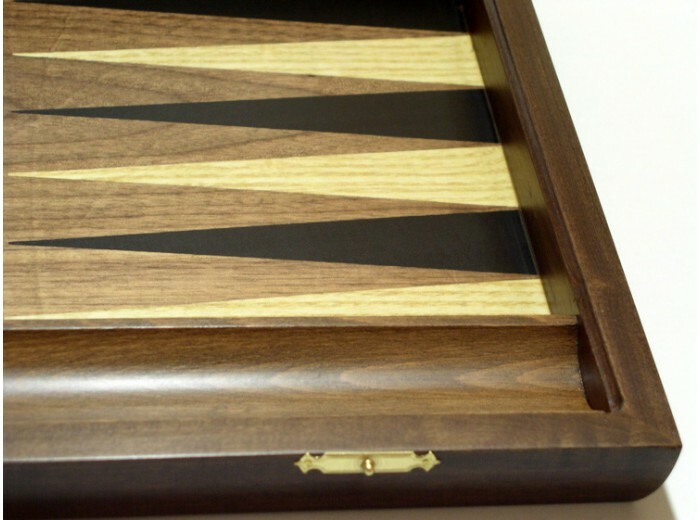 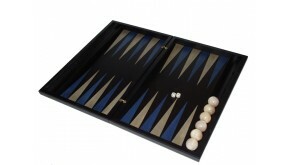 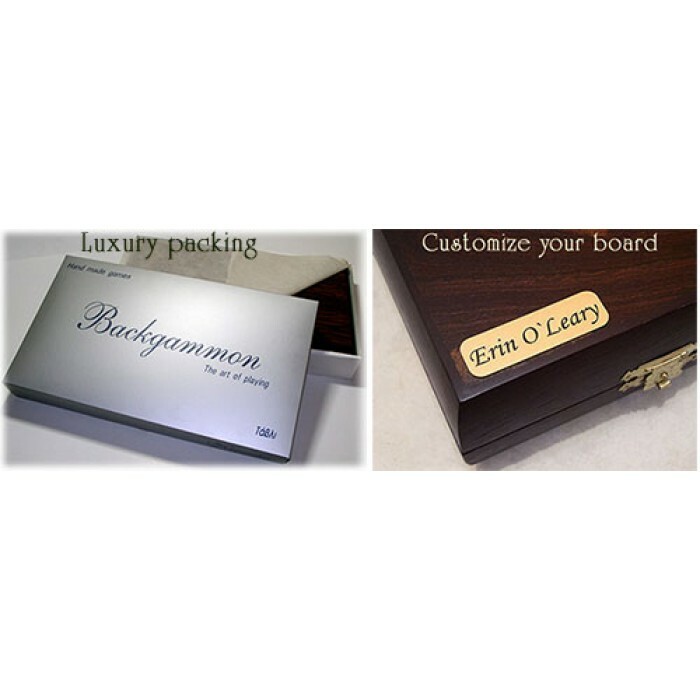 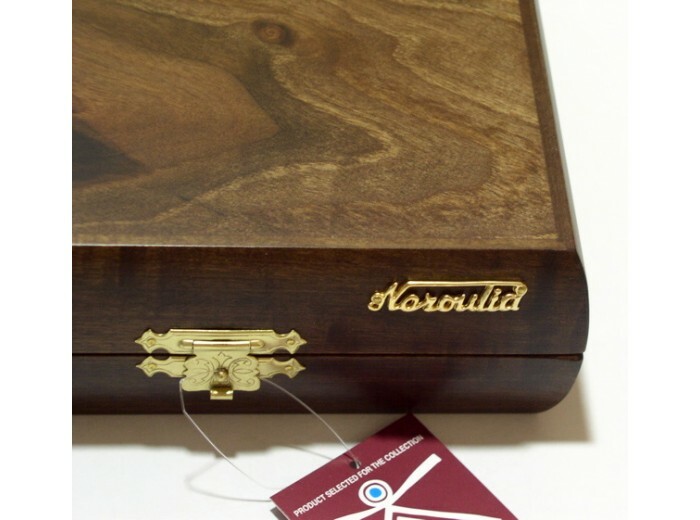 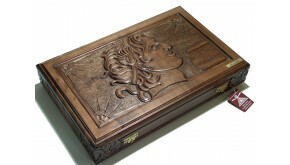 "The classic design...backgammon made from solid walnut and with racks. 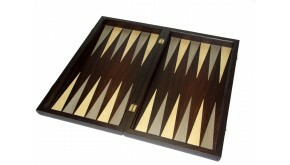 pecial designed with the ash and black inlay veneer"
"The classic design...backgammon made from solid walnut and with racks. 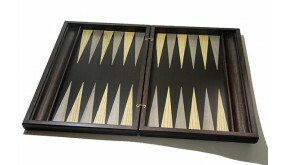 pecial designed with the ash..
"Wooden backgammon board with marvelous contrast, black and yellow with modern hinges and with galal..